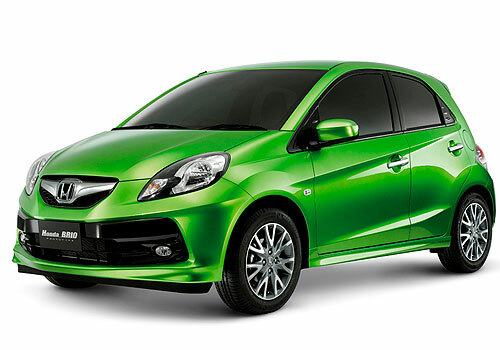 The last announcement made by Honda in India was that of halting the production of its small car Brio, due to lack of component supply from its spare parts manufacturing factories that are based in flood ridden Thailand. Now, there are some encouraging reports from the company that it will source the required components from its production plants in Japan and China in order to cater the Indian market demand for the same. The Vice President of Honda Motors in India, Mr. Jnaneshwar Sen had said late in November last month that the company was looking forward to get the components support from Japan and China in no time. The company was sure to come back to its usual production in some months and was eagerly awaited the supply of the required spares, but still nothing is certain at present. The month of December would be the most unfavorable month for Japan based auto giant, as by now the roll out of Honda Brio has been halted. 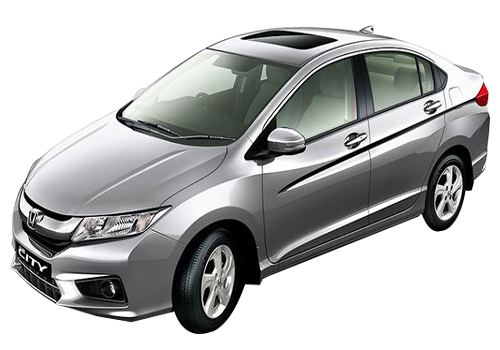 Honda Civic and Honda Accord being produced in small numbers of 100 to 200 units along with 250 units of hatchback Honda Jazz being produced at the plant. At the moment, the overall state of the company isn’t good at all and December will be nastiest for India operations, Mr. Sen added. According to him, the firm has found substitutes in the form of Japan and China for component supply that were earlier imported from Thailand, after receiving the parts the first to go into the production will be Honda City sedan by January end next year followed by Brio and Jazz. Honda Motors component manufacturing units in Thailand were submerged in recent floods; which traumatized the country’s economy, and will now require nearly six months to continue usual production. With the help of spare parts from China and Japan, Honda Motors will be able to clear away the pile up of deliveries by April 2012.